See our blog post HowTo install NetworkMiner in Ubuntu Fedora and Arch Linux for a more up to date installation guide. 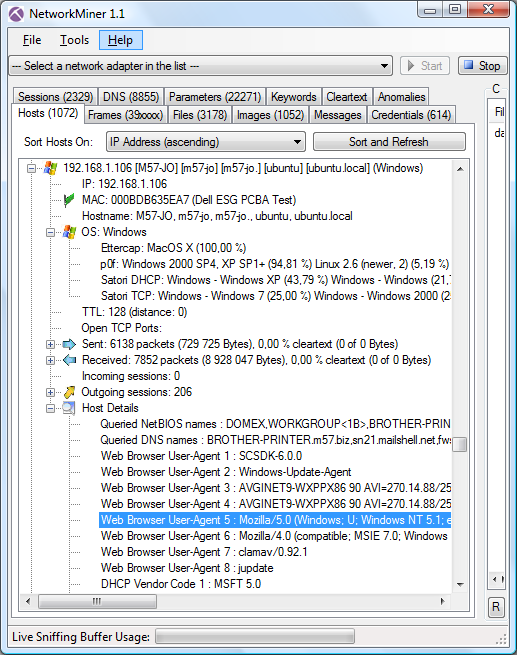 NetworkMiner is a network forensics tool that is primarily designed to run under Windows. But it is now (as of version 1.2 of NetworkMiner) also possible to run NetworkMiner on non-Windows OS's like Linux, Mac, FreeBSD etc. with help of Mono. 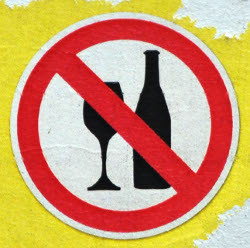 This means that there is no longer any need to run NetworkMiner under Wine, since Mono is a much better alternative. 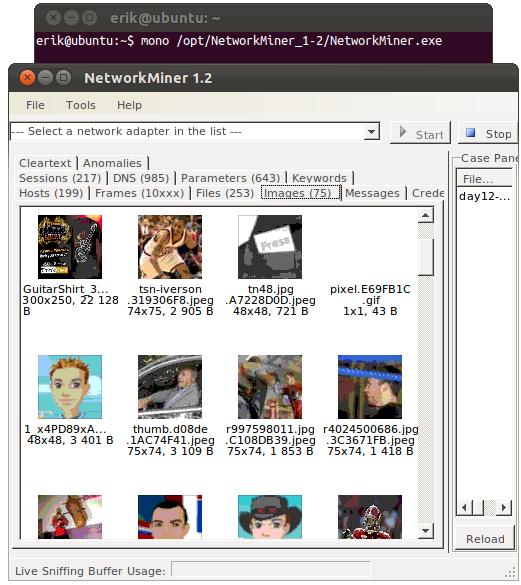 NetworkMiner 1.2 running under Ubuntu Linux with Mono, with “day12-1.dmp” from the M57-Patents Scenario loaded. Update: See our blog post HowTo install NetworkMiner in Ubuntu Fedora and Arch Linux for an installation guide for other linux flavors. 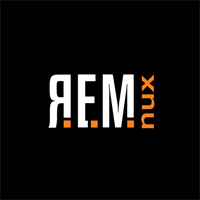 Lenny Zeltser recently released version 3 of his Reverse-Engineering Malware Linux distro REMnux. As of version 1.2 of NetworkMiner it is possible to use mono to run it on non-Windows OS's like Linux, Mac and FreeBSD. Lenny used this functionality in order to run NetworkMiner under mono instead of using Wine, which I think is a great decision since NetworkMiner integrates much better with the OS when it is run with mono. NetworkMiner will otherwise not be able to extract any files from the analyzed pcap files to disk since it won't have right to write them to the AssembledFiles folder. 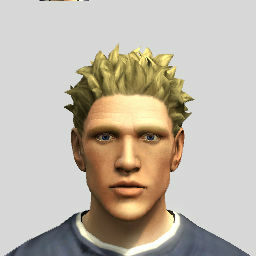 Luckily, Lenny has already confirmed to me that he will have this fixed in the next release of REMnux. I recently sent out a copy of NetworkMiner Professional to three persons, who I respect for their contributions to different parts of the IT security community. All three persons have now publicly shared their experiences from analyzing network traffic with NetworkMiner Professional. 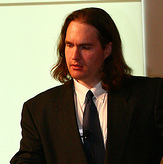 First out was Richard Bejtlich – blogger, black hat instructor and CSO at Mandiant. 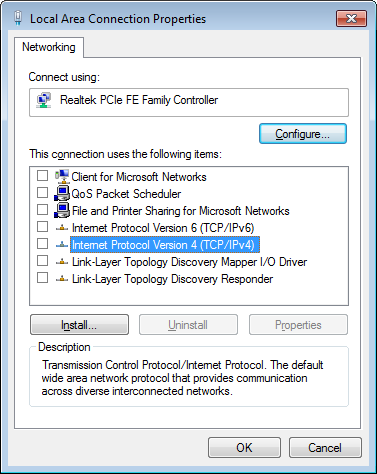 Richard wrote a blog post titled “Trying NetworkMiner Professional 1.2”, where he analyzes a pcap file from his TCP/IP Weapons School class. Richard also shared some new ideas on new features that he'd like to see in NetworkMiner. Russ McRee is a hard-working vulnerability discoverer, blogger and journal author, who also is team leader of Microsoft Online Service’s Security Incident Management team. 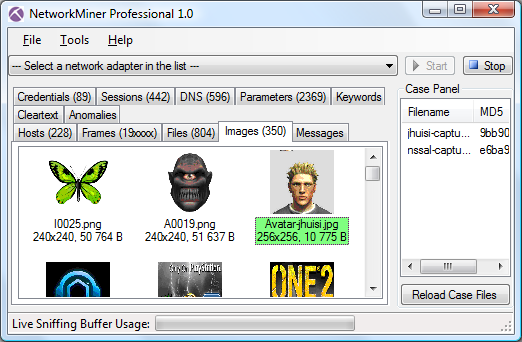 Russ published his blog post titled “Tool review: NetworkMiner Professional 1.2” shortly after Richard's blog post. 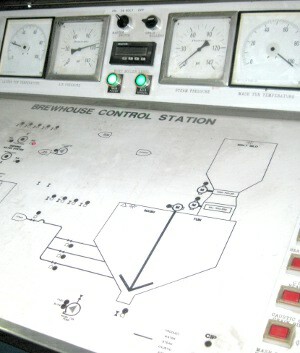 Port Independent Protocol Identification (PIPI), which is provided through an implementation of the SPID algorithm. Adrian Crenshaw, the guy behind Irongeek.com and co-founder of Derbycon, went one step further by recording a video titled “NetworkMiner Professional for Network Forensics”. A new feature in version 1.1 of NetworkMiner aids the task of identifying a suspect user by extracting information about browser language and screen resolution sent to Google Analytics. Google Analytics is the most popular website statistics service and is used by roughly half of all websites on the Internet. This means that a user surfing the Internet will most likely send data to Google Analytics. The data being sent to Google's servers include Flash version, screen resolution, color depth and browser language. This data isn't very intrusive on the privacy of Internet users, but can still provide some value to an investigator who wants to gain more information about a computer with a particular IP address as well as the user of that computer. The browser language can, for example, be used to gain more information about the nationality of a particular user. In the screenshot below we can see that the user was running a web browser with Swedish language (look at “Browser Language” under “Host Details” and you'll see “sv” for “svenska”). Observant blog readers might also notice the odd screen resolution used by this particular user, namely “971x779”. The most common reason for having such an odd resolutions is that the web browser is run in a virtual machine (likely VMware with VMware tools installed). This assumption is in this case enforced by the fact that the MAC address starts with 000c29, which is a VMware OUI. 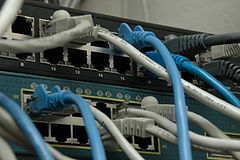 The MAC address will, however, not be visible as soon as the network traffic from the suspect's computer passes the first router hop. The screen resolution parameter sent to Google will, on the other hand, be visible all the way from the suspect's computer to google-analytics.com. Information like this about the screen resolution can be used as evidence for an investigator in order to better prove that a particular computer was being used from a particular IP address at some specific point in time. 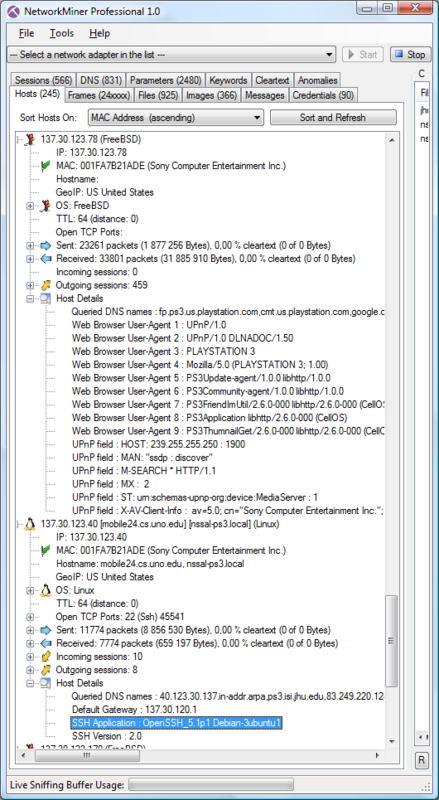 We at Netresec maintain a list showing where pcap files can be found on the Internet. 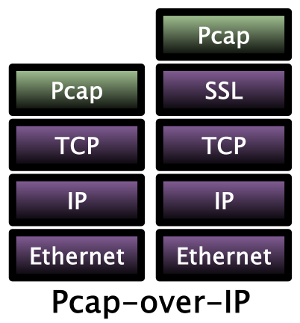 Some pcap repositories in this list, like Pcapr and OpenPacket.org have quite extensive lists of pcap files with indexed meta data about what protocols each pcap file contains. However, sometimes I find my self in need of traffic from some particular application or protocol, which I'm not able to generate myself. These are situations when I turn to Google for answers. 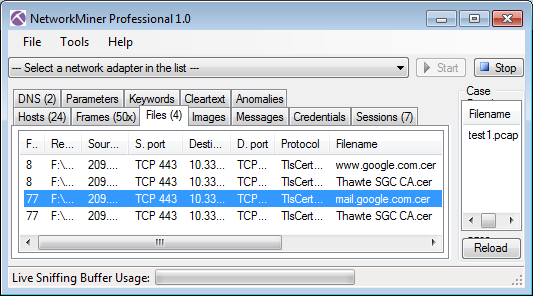 In the spirit of “Google hacking” you can use keywords like “filetype:pcap” or “ext:pcap” to find pcap files. You can also add the letter í (notice the acute accent) to the search query in order to remove some non-pcap files from the search results. The reason why this works is because Google interpret a part of the PCAP file header fields as the letter í. It is also usually a good idea to further limit your search by adding some data specific for the traffic you're looking for into the search query. The Swedish technical IT security conference SEC-T will be held on 8th and 9th of September this year. The SEC-T conference is a really nice arrangement that brings some high quality speakers from around the world to Stockholm for two days. 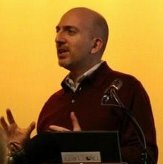 The call for papers (CFP) for SEC-T was released a couple of days ago, including requests for topics ranging from “Why the attacker always wins” and “how to run a CIRT” to “Offensive tools and techniques, from bug-hunting to post-exploitation”. 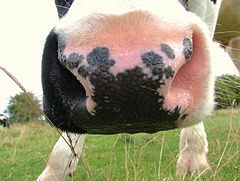 See http://www.sec-t.org/About.html for more details. “This year we are really challenging you all with our hardest puzzle yet! To really give you a fair chance we are releasing the challenge 5 months in advance, that's just how hard it is. PS. Netresec are not affiliated with SEC-T, we are just happy that there is an annual high-quality IT security conference held here in Sweden. 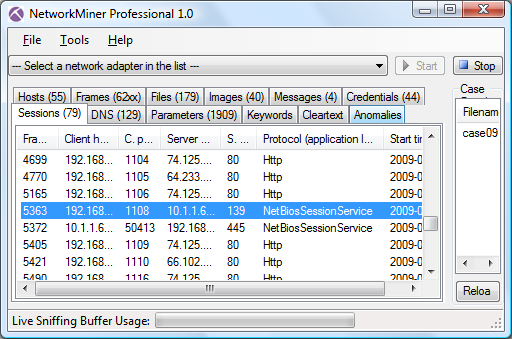 NetworkMinerCLI is a Command Line Interface version of NetworkMiner Professional. Apart from being faster than the GUI version NetworkMinerCLI also has the benefit of being easy to integrate into scripts of various kinds (Batch / perl / python / PowerShell / etc). When a pcap is loaded by NetworkMinerCLI it will generate eight CSV files containing data about Sessions, Parameters, Credentials, CleartextWords, DnsRecords, FileInfos, Messages and Hosts. 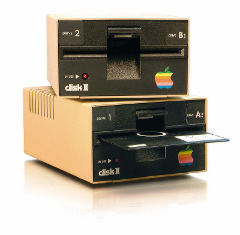 All assembled files will also be written to disk. The assembled files, as well as the seven CSV files, are written to the current working directory or to the directory specified with the -w argument. 10243 frames parsed in 56,084 seconds. I've uploaded the generated suspect.pcap.Parameters.csv file so that you can have a look at what the CSV files from NetworkMiner look like. Corey Harrell has by the way recently written a great blog post on how to do forensic work with CSV files in OpenOffice Calc on his Journey into Incident Response Methodology blog. In order to get your hands on a copy of the NetworkMinerCLI tool you need to buy a license for NetworkMiner Professional, since the USB flash drive contains the GUI as well as the CLI version of NetworkMiner Professional. Last week I did a blog post about NetworkMiner videos on the Internet. Just a couple of days later the Hak5 crew published a Crack the Code Challenge where NetworkMiner was included as part of the challenge zip file. The solution and winners of this challenge were announced on the Hak5 Episode 902. The Crack the Code Challenge is covered 10 minutes into the video. 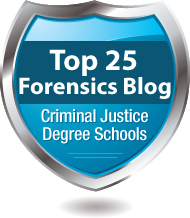 I'm happy to announce that this blog is on Criminal Justice Degree Schools' Top 25 Forensics Blogs list. 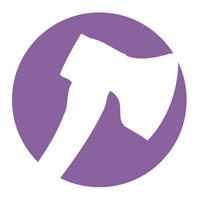 Other blogs listed under the Computer Forensics category are Harlan Carvey's Windows Incident Response blog, Forensics from the Sausage Factory and The Digital Standard, all three of them are very good blogs that I recommend following if you are in the computer forensics field. I did a short Q-and-A with Charles Sipe, Executive Editor of Criminal Justice Degree Schools, in order to get some more information about who they are and what they are doing. A: Our target audience are individuals interested in entering or advancing in criminal justice career fields, which includes law enforcement and forensics related careers. Q: How many and what persons are running the website? A: We are a small privately held corporation that is growing with a team of 4 people plus contractors. I am the Editor of the site. Q: Is CriminalJusticeDegreeSchools.com a non-profit organization or company? A: We are a for-profit company and our site is supported by advertising. It is free to use and there is no registration required. Q: What is the goal/purpose with the website? A: Our goal is to help those searching for career information to make informed decisions on fit and options for criminal justice careers and education. We gather information from a variety of sources to make it convenient for our readers to find information in one place. We feature thought leader interviews with law enforcement, paralegals, criminal justice professors, criminal justice association spokespeople and others to provide useful insights to prospective criminal justice students. There are many good video tutorials for NetworkMiner available on the intertubes, so I thought I would share some of my favorite videos on this blog. Adrian Crenshaw, a.k.a. 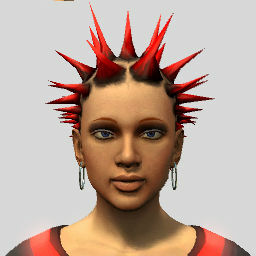 Irongeek, is a very active guy in the network security field. 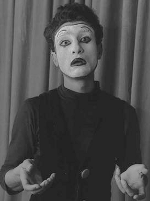 He was, not surprisingly, also an early adopter of NetworkMiner. Adrian has put together a great tutorial on NetworkMiner, which is best viewed by visiting the Irongeek webpage. Hak5 do some great quality video productions, even though the show hosts (Darren and Shannon) might not always get all the technical details right. In this episode of Hak5 Mubix joins the show to demo a couple of network forensics tools. Apart from showing how to access reassembled files, credentials and parameters Mubix also extracts the SA credentials for an SQL database from captured network traffic. This tutorial unfortunately has no sound, but I still enjoy it. 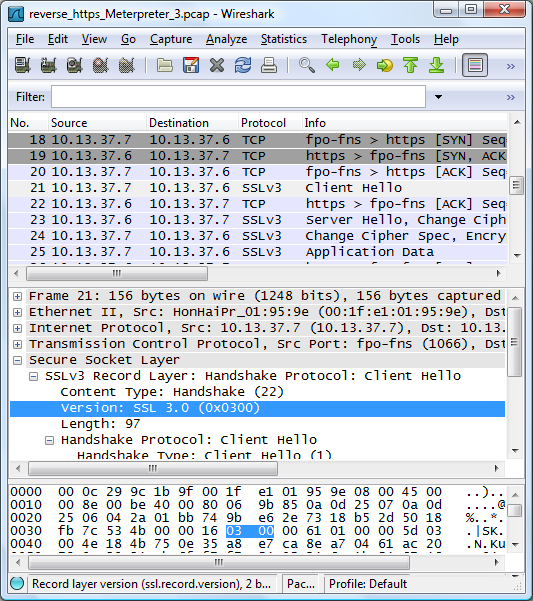 The tutorial shows web traffic being sniffed Wireshark and saved to a pcap file. 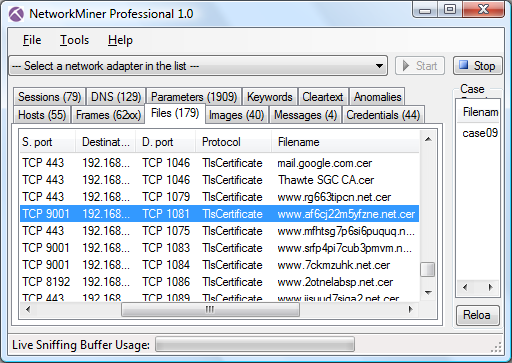 The pcap is then loaded into NetworkMiner and various reassembled web pages are displayed. The tutorial also shows how credentials (username and password) can be extracted with NetworkMiner for unencrypted logins to the content management system webSPELL. Steven shows how he was able to use NetworkMiner to extract his Twitter username and password while changing his account settings. Steven also has another video showing a related security flaw in Twitter. I alerted security@twitter.com about this flaw on May 5 2010 and got a swift acknowledgment from Bob Lord. It did, however, take Twitter several months until they had mitigated the flaw by applying HTTPS for when users re-enter their passwords on their website. 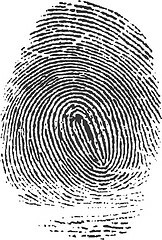 In this tutorial Anton talks about OS fingerprinting and shows how to access extracted files, images and extracted login credentials. Anton also provides a nice example of how to use the keyword search functionality in NetworkMiner. There to this date no video tutorials for NetworkMiner 1.0 published on the Internet. I would be happy to promote such new videos on this blog. It would also be fun to see a video showing how to solve one of the many network forensic challenges available on the Internet, such as the DFRWS 2008 challenge, the Tao Security TCP/IP Weapons School Sample Lab or any of the many puzzles at forensicscontest.com. Some hints on what to look for in these pcap files can be found in the slides for the Network Forensics Workshop I held at the Europol High Tech Crime Experts Meeting back in 2009. PS. 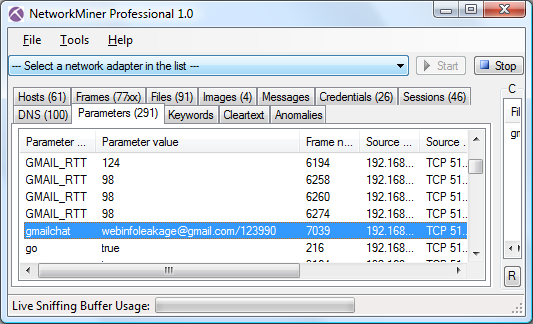 You can find even more publicly available pcap files at our list of publicly available PCAP files. We have released a series of Network Forensics Video Tutorials, which show how NetworkMiner as well as other tools can be used in order to analyze network traffic in PCAP files. 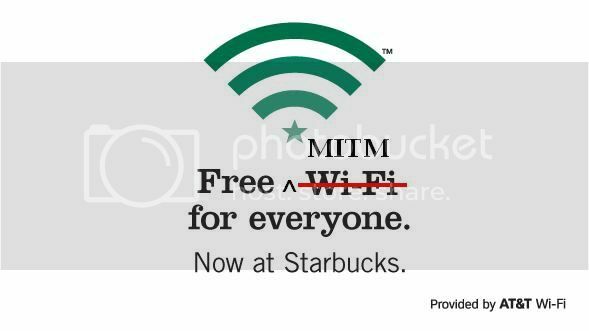 Https keeps your mail encrypted as it travels between your web browser and our servers, so someone sharing your favorite coffee shop's public wifi can't read it. 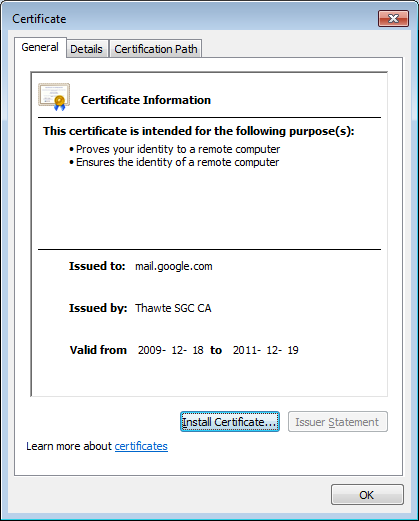 It took Microsoft Hotmail until November 2010 to announce their optional support for HTTPS encryption, which users could activate by visiting https://account.live.com/ManageSSL. 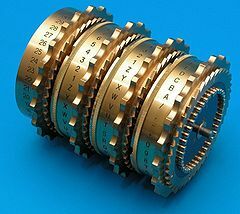 Adding the option to manually turn on encryption seems to satisfy most people in the security community, probably since it enables us geeks to protect our privacy online through encryption. But the majority of the webmail users online are not aware of the risk of getting their traffic sniffed and do also not know how to turn the encryption feature on. The encryption must therefore be turned on by default in order to protect the broad mass of webmail users. Rather than forcing users of Gmail, Docs and Calendar to “opt-in” to adequate security, Google should make security and privacy the default. Google is not the only Web 2.0 firm which leaves its customers vulnerable to data theft and account hijacking. 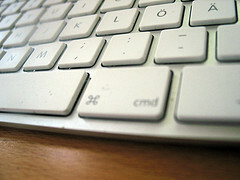 Users of Microsoft Hotmail, Yahoo Mail, Facebook and MySpace are also vulnerable to these attacks. 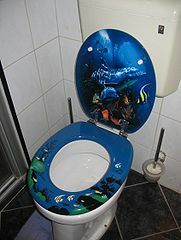 Worst of all – these firms do not offer their customers any form of protection. But how many of the major webmail providers do actually provide HTTPS as the default protocol today? 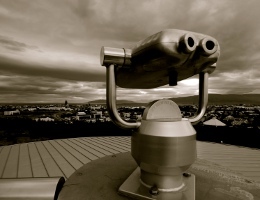 We will in this blog post look closer at two major webmail services online: Gmail and Hotmail. Just like most other webmail services Google's Gmail use HTTPS to encrypt the username and password while logging in. But Gmail now also provide encryption by default also after the user has logged in. This prevents hackers as well as investigators/analysts from extracting sent emails by sniffing network traffic. Hackers have on the other hand been able to take over other users' logged in Gmail sessions for some time by sniffing the GX cookie and using it to fool Gmail that they are logged into the victim's user account. Google have now mitigated this issue by adding encryption and setting the GX cookie to “Secure connections only”, which means it will only be sent in HTTPS sessions. There is, however, another cookie parameter used by Gmail that is allowed to be sent across an unencrypted HTTP session. This cookie is called “gmailchat” and is typically submitted when visiting http://mail.google.com/mail. 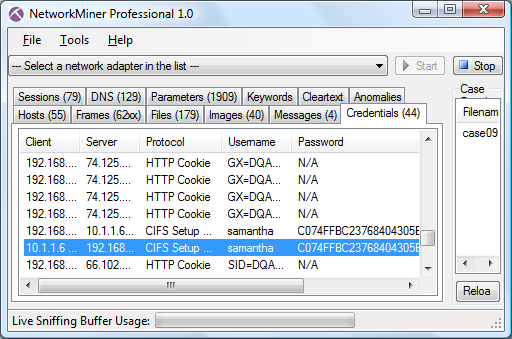 This cookie parameter is picked up by NetworkMiner and displayed on both the Credentials tab as well as the Parameters tab. 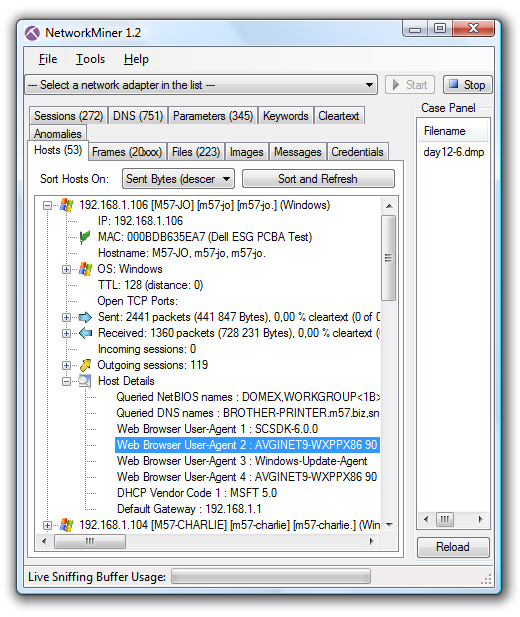 The client IP address, login time and Gmail account of a gmailchat cookie can be used as evidence by an analyst in order to determine which person that was using a particular computer at a particular time. You can also use the Parameters tab to look for parameter names “fFrom”, “fTo”, “fSubject” and “fMessageBody” and thereby manually extract who sent and received the email as well as read the subject and message of the email. These parameters are all sent in an unencrypted HTTP POST to mail.live.com. So if you're using Hotmail or Windows Live Mail, make sure to visit https://account.live.com/ManageSSL and enable the encryption functionality! In IPv4 we denote each byte of the IP address with the word ”octet”, since it’s eight bits long of course. I.e. in the IP address “194.9.95.191” the first octet would be 194, the second 9 etc. But how are we supposed to handle the various parts of IPv6? An IPv6 address might look like “2a02:0250:0000:0001:0002:0003:0004:0005”, where each address is made up of eight 16-bit segments separated by colons. But what do we call each such segment? Using the word “segment” might cause confusion since it is a word that has another meaning to network people (think “network segments”). Using the IPv4 word “octet” would also be terribly wrong since we’re talking about 16-bit values here, not 8-bit values. IETF now seem to have realized that there is currently no standardized naming of the eight parts that make up an IPv6 address, and have therefore issued an Internet Draft called “Naming IPv6 address parts”. The draft mentions some crazy name alternatives, such as “Chazwazza” and “Colonade”. The best proposal in the IETF draft is in my opinion “Chunk”, even though it doesn’t provide any clue about the bit-length. There are currently two different online polls going on to give input as to what we should name the IPv6 parts. One on the My Etherealmind blog and one on Doodle. I like the Doodle poll better since it introduces a name that I prefer to use, namely “Hextet”. I noticed that Juan Leaniz recently posted his analysis of the DFRWS challenge from 2009 on the SANS Computer Forensic Investigations and Incident Response Blog. I actually submitted a contest entry to this challenge back in 2009, titled "Nothing but Network Forensics". The idea behind my entry was to see just how much information that could be extracted from the pcap files included in the challenge without even looking at the physical memory dump or filesystem images that also were provided as part of the challenge. There were two persons involved in the case, I call them "NSSAL" and "JHUISI". I managed to extract the avatar images that were downloaded by these persons when they logged into their online PlayStation accounts. The actual URL these avatar images were extracted from was http://homeps3.svo.online.scee.com:10060. Yes, that's right, HTTP over TCP port 10060. Extracting these images was much easier to do with NetworkMiner Professional, since it would automatically detect this TCP session as running HTTP with help of the built in port-independent protocol identification feature. Search queries sent to Google and many other search engines use parameter name "q" to denote the query. 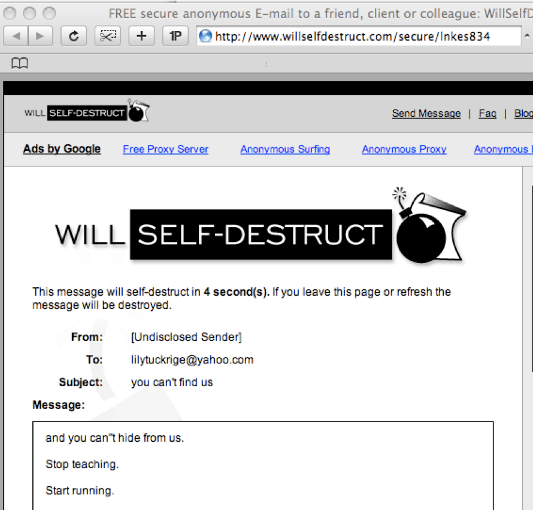 A google search for "netresec" would for example have an URL such as http://www.google.com/#q=netresec. The Hosts tab in NetworkMiner also provides more detailed info about the machines involved in this case. 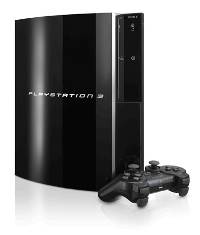 The computer used by NSSAL was actually a PS3 console (with MAC 001FA7B21ADE) that was running Sony's own CellOS with IP address 137.30.123.78. 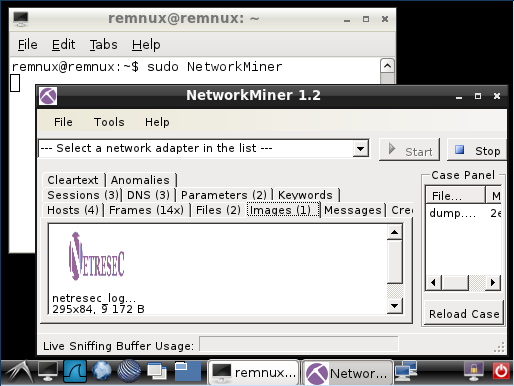 The OS fingerprinting feature of NetworkMiner does not contain any OS class for the PS3 CellOS, the console therefore gets fingerprinted as FreeBSD. I suppose FreeBSD is quite similar to CellOS since the CellOS is in fact believed to be a branch from the FreeBSD/Darwin development tree. NSSAL's PS3 was later rebooted into Ubuntu Linux with IP 137.30.123.40 (notice that the MAC address in the screenshot above remained unchanged). I could tell that NSSAL's PS3 was running Ubuntu Linux since the OS fingerprinting functionality provided by Satori and p0f both show that the TCP/IP stack behaves as Linux. The SSH banner-grabbing functionality included in NetworkMiner also says that NSSAL's machine was running "OpenSSH_5.1p1 Debian-3ubuntu1". 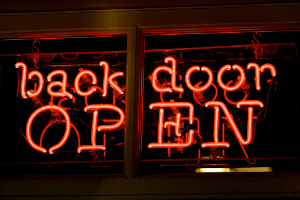 This backdoor sure looks very much like a modified version of darkXside's backd00r.c to me. By the way, I will try to provide a similar analysis of the DFRWS challenge from 2008 on this blog sometime in the near future. 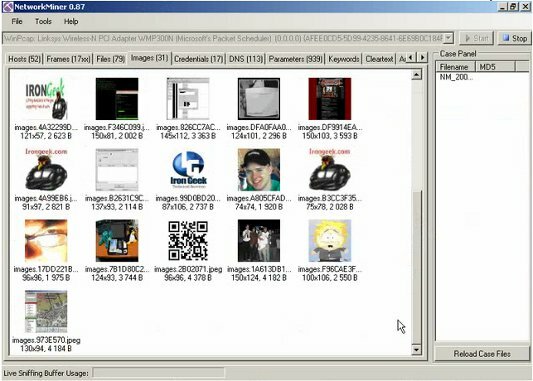 The 2008 challenge was in fact much more interesting to investigate, from a network forensics perspective, than the 2009 challenge that we have looked at in this blog post.